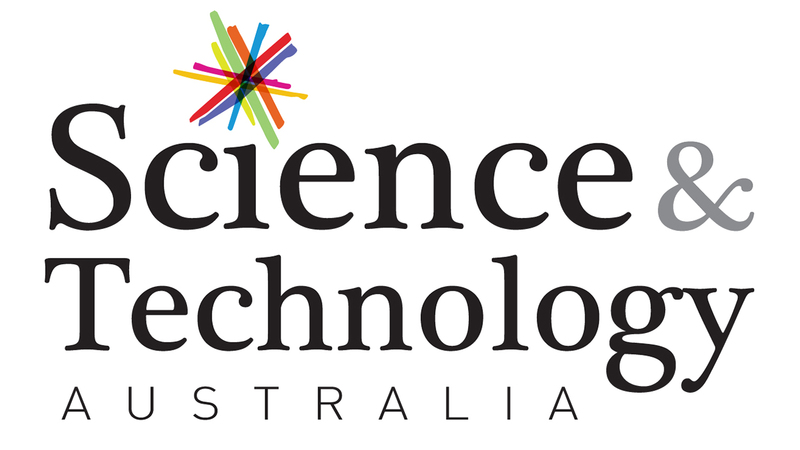 Science & Technology Australia today congratulated the Coalition on its return to Government and called for a strong and forward-looking commitment to supporting great Australian science and technology and STEM education. “We congratulate the Turnbull Government and all MPs and Senators who succeeded at this Federal election, and look forward to working with all parties towards a thriving and resilient future for Australia,” said STA Chief Executive Officer Kylie Walker. Ms Walker said Labor and the Greens had also made election commitments to support Australian research and important scientific infrastructure and institutions. “In our pre-election survey of the major parties, STA was heartened by strong cross-party support for strategic and steady investment in STEM research, infrastructure and education,” she said. STA also called on the Government to meet the climate change commitments it made in the Paris agreement, to reduce emissions by 26 to 28% below 2005 levels by 2030. 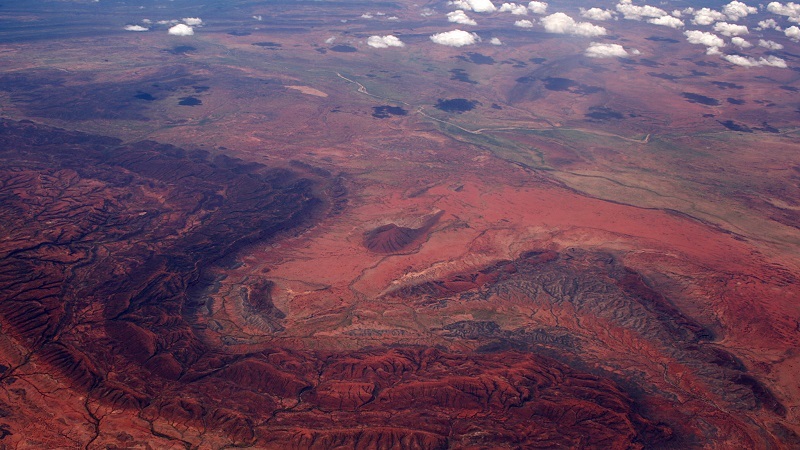 “Voters are concerned about climate change and want stronger action, and the science sector is keen to work with the Government to strengthen climate policy,” Ms Walker said.